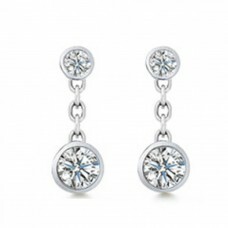 Sensational style can be had and at lower prices that you’d expect, that’s what makes Madina Jewelry stand out from the rest. 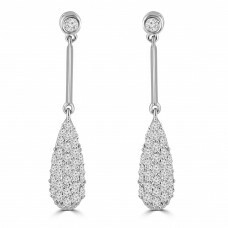 This pair of dazzling earrings have 1.06 carat of prong set round brilliant diamond attached to the ears. 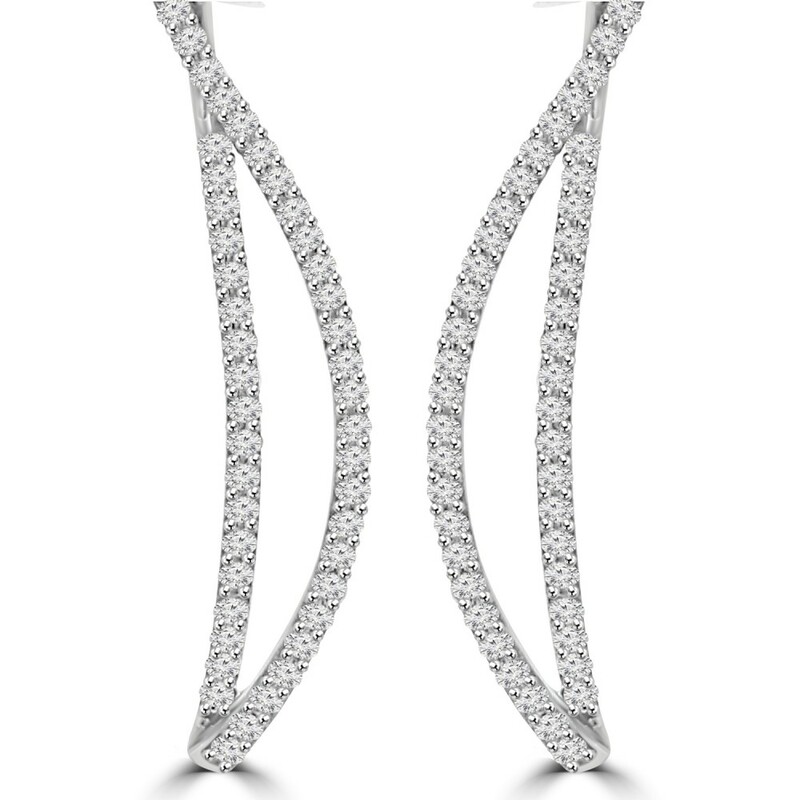 All of these diamonds have carefully matched white G color and magnificently eye clean SI-2 clarity. 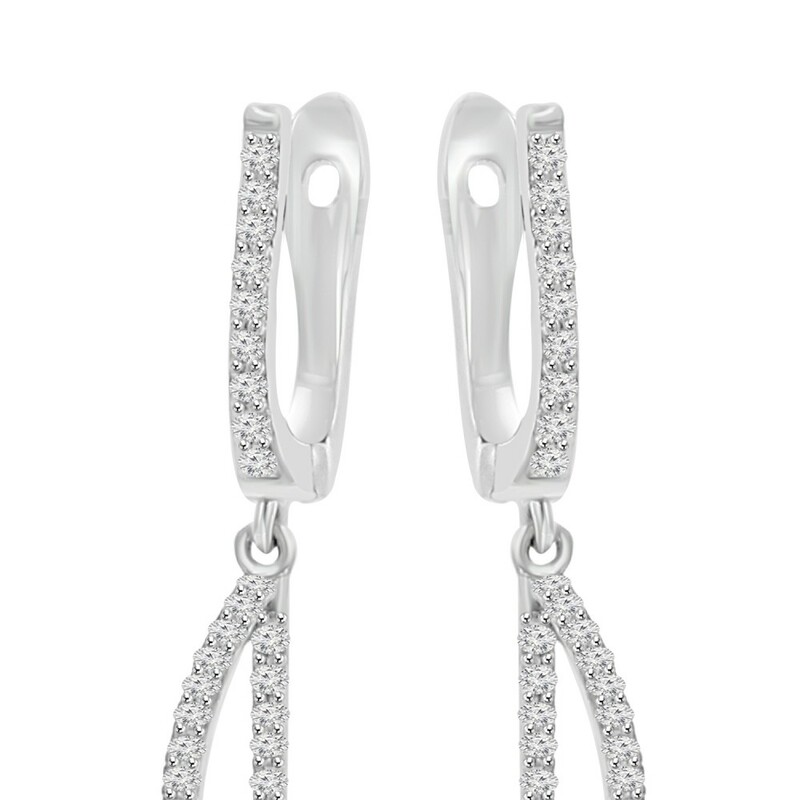 Crafted in luxurious 18 karat white gold they attach to the ears with the smooth and comfortable lever back. 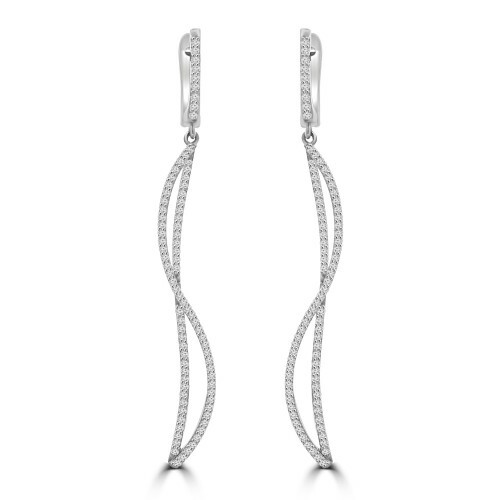 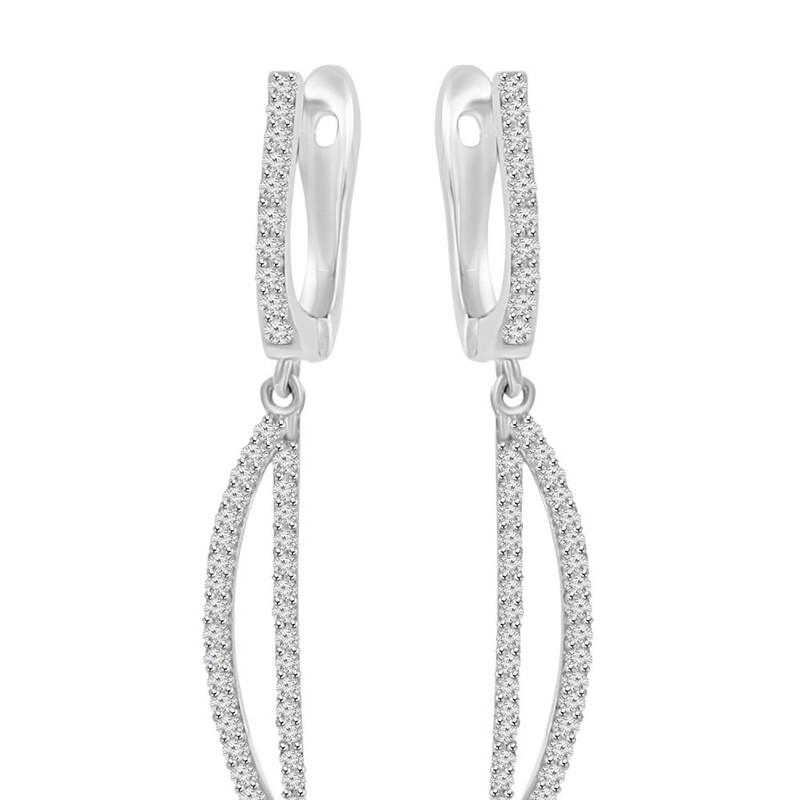 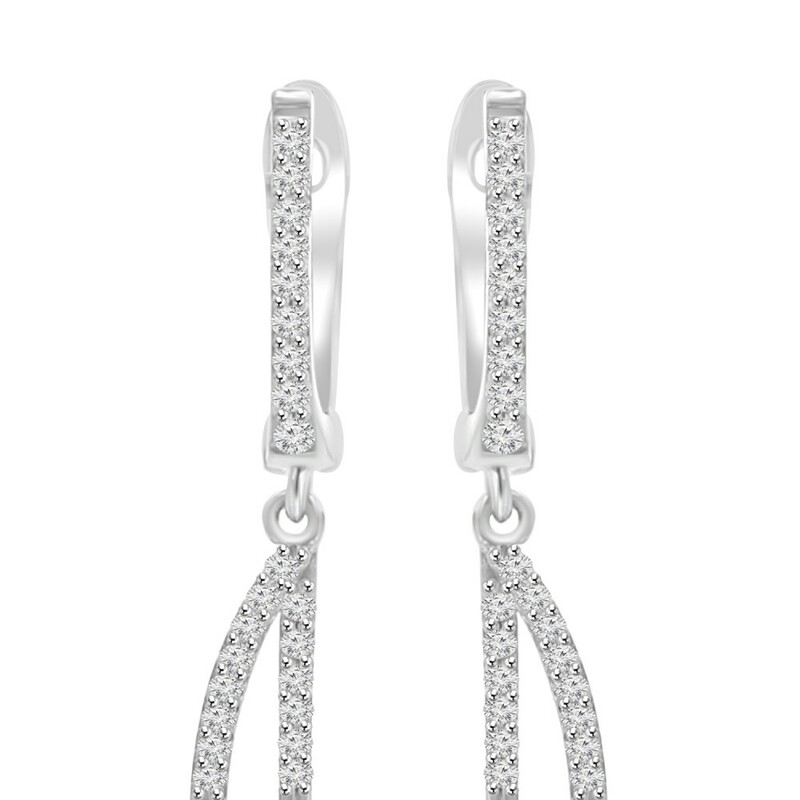 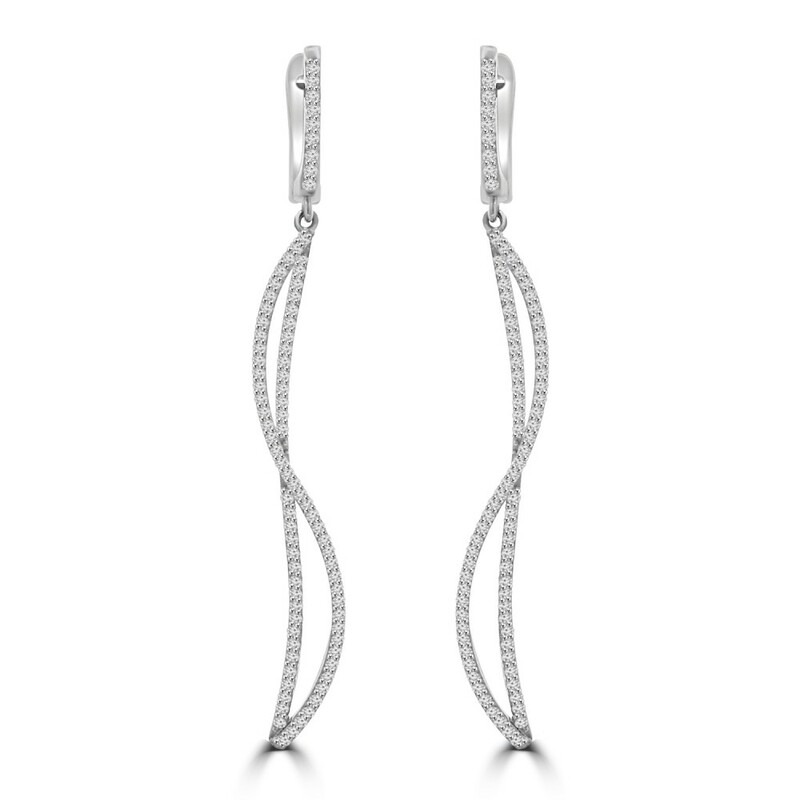 These earrings are a classic drop style, with diamonds graduating from smallest at the top, to la.. 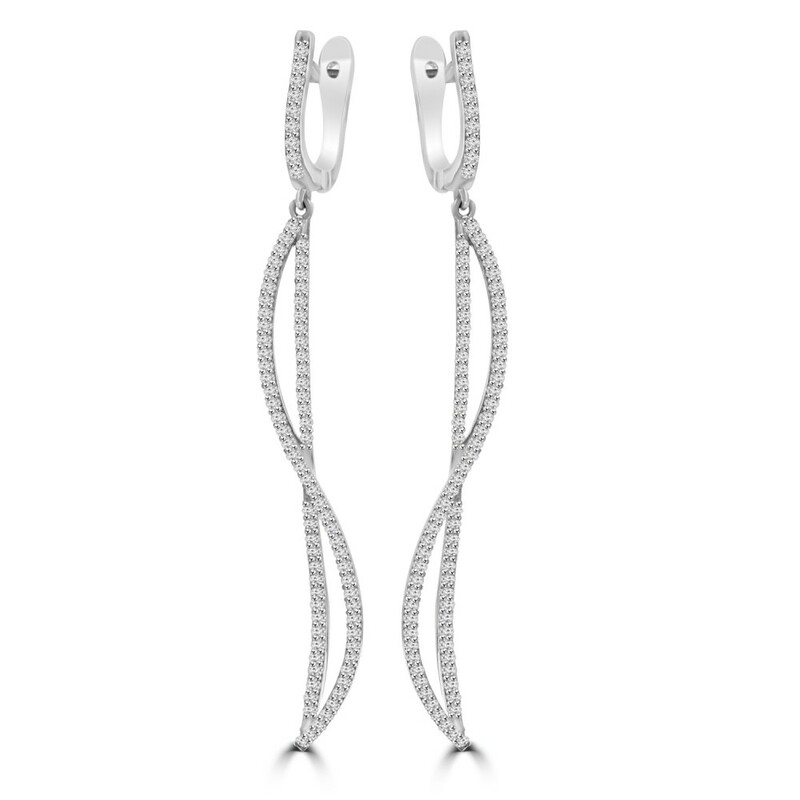 Simply outrageous style of the stars! 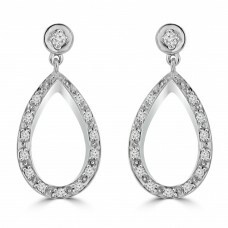 Pop on these gorgeous glimmering gold with diamond teardrop ea..